Guys who workout usually have workout goals that are aesthetically based. Today we discuss 3 REAL workout goals all guys should be thinking of! The gender differences in physical activity participation are enormous. Though the participation is higher in males, a whopping 87% of the male population still does not pursue physical activity daily. This poses a great risk of obesity and the related ailments. These three fitness goals should be on your list whether you are a newbie or oldie to the world of physical fitness. Cardio aims to improve health by strengthening the cardiac muscles. Regular cardio improves heart and pulmonary health, increases stamina and HDL levels and decreases LDL levels. Consider joining Menstrong.com to gain access to well planned out workout training system! Jumping Rope at a moderate pace burns 10-15 calories every minute. With low financial investment and higher control, it improves agility and bone density. Planks burn stomach fat and strengthen your shoulders and back. 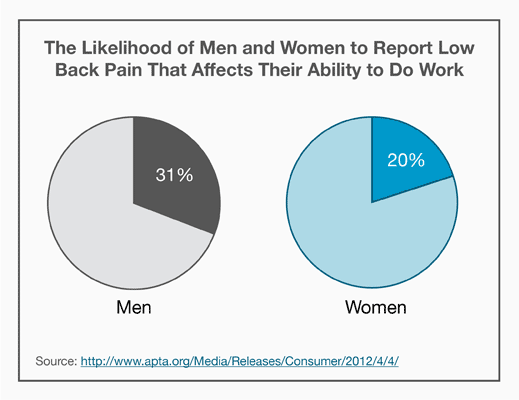 31% of men are prone to lower back pain which hinders their ability to conduct day-to-day activities. Prolonged back pain from stress and physical strain can lead to inflammatory conditions such as arthritis, osteoarthritis, and spondylitis. People frequently undermine the lower back while they continue to work on their upper back. This 25-minute video will help you strengthen your lower back and give you a list of do’s and don’ts for taking the first step. Swimming combats overheating and is easy on the joints. It improves circulation which, in turn, curbs high blood pressure. Active sports such as tennis, badminton or basketball strengthens the heart over time. However, existing hypertension patients must seek medical attention and regular monitoring while pursuing active sports.